Please choose your shed from the options below. 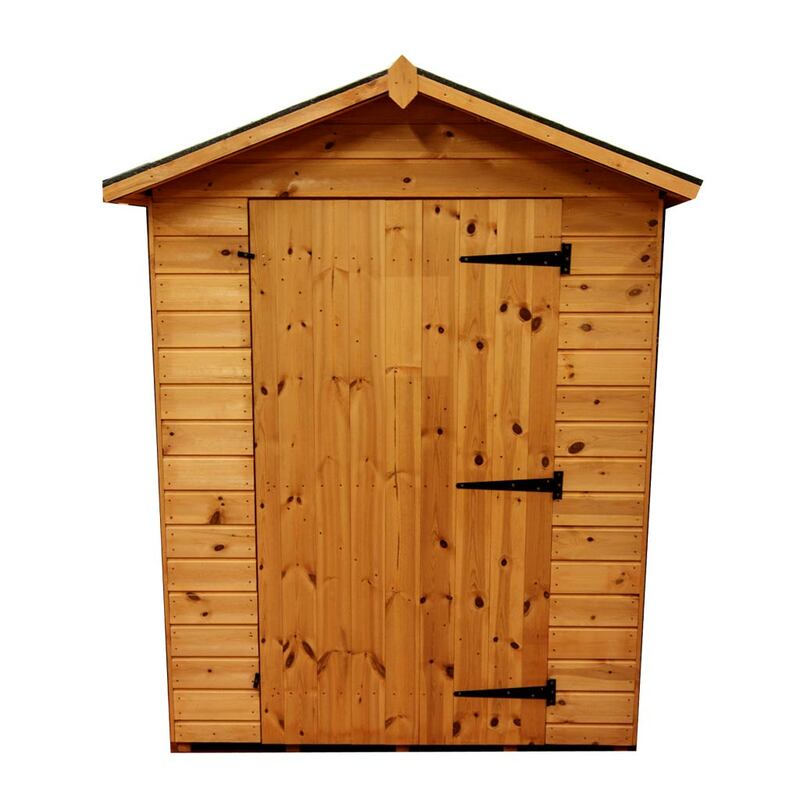 Prices include free delivery within 20 miles of our workshop and installation on to a stable base, if you need more advice on the best base for your shed or would like help installing a base please call 0141 613 1333. Got my Shed delivered yesterday, really brilliant service and quality shed especially for the money. Got my shed yesterday, really happy with it.